Welcome to the 2018 Golden Globes CarterMatt preview series! 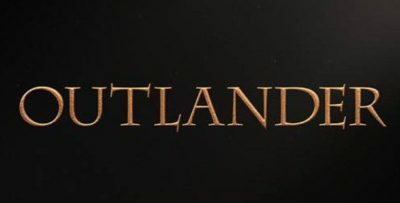 With the popular awards show coming to NBC in January, what better time then now to start looking at possible nominees and favorites? This is the third straight year in which CarterMatt has had our own dedicated preview series, and our goal here is to help highlight the best of the best as voters within the Hollywood Foreign Press start to make their decisions. On October 31, all official submissions were made to the Hollywood Foreign Press Association, and on November 24 ballots will begin going out for official nomination voting. 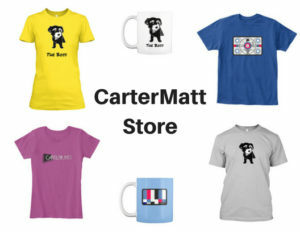 The focus of this CarterMatt series is to help identify great shows and performers for the HFPA to consider. We’ll be sharing some of our personal picks in every TV-related category daily throughout the month of November at 1:00 p.m. Pacific time (4:00 p.m. Eastern), and from there, we’ll leave the voting for you to share some of your own favorites! 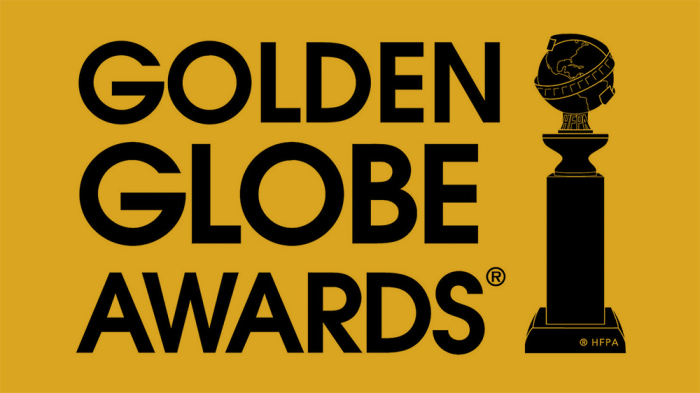 Voting Rules – Note that this is just for fun and for campaign purposes; you aren’t voting for the actual Golden Globes! Vote however often you want from now until November 30 at 12:00 p.m. Pacific time, when the polls close and will no longer be available. We will announce all of the poll winners at 1:00 p.m. Pacific on November 30, during the heart of campaign season, as a way to help get the word out on some shows and performers worthy of a nomination. With all of that laid out, let’s get to the first order of business today: Discussing the CarterMatt picks for Comedy Series. This was a very busy year for comedy, but we do think we’ve singled out five of the shows that made us laugh the most over the past year while also giving us something to think about. The Good Place (NBC) – We love shows that combine pure absurdity with sweetness and heart; somehow, The Good Place pulls that off. We do feel like Will & Grace is stealing a little bit of its thunder on the Thursday-night lineup this year and that’s somewhat unfortunate — it’s a little darker this season now that Michael’s secret is out about the Bad Place, but that adds another dimension to a show that was already whimsical, bright, but also absolutely bonkers. Insecure (HBO) – A wonderfully poignant show about relationships, overcoming hardships, and also finding your place in the world. The final episode alone showed what the series is capable of, both in terms of strong writing and also fantastic performances from the likes of Issa Rae and Jay Ellis. Insecure is one of the most addictive shows on television and that makes the wait between seasons all the more painful. Master of None (Netflix) – Every single thing about Aziz Ansari’s Netflix series is spectacular, from the creativity of the scripts to the performances to the commitment to not do the same thing twice. How else do you explain the dramatic shifts in setting or the subject matter? It’s a very funny story about a man on a journey, dealing with some real-world struggles, but still striving for something greater. The Mayor (ABC) – This is the sort of show we really hope gets a nomination given that it could really help it generate more attention and hopefully better ratings. It’s sweet, heartfelt, but also funny in how it tells the story of a rapper who ends up becoming Mayor after launching a joke campaign to get more attention for himself. Yet, when he gets the job, he actually decides that he wants to try to do some good. Santa Clarita Diet (Netflix) – This show is pure madness — it’s fast-paced, violent, shocking, and features cannibalism as a main talking point. There is virtually zero reason why a show this crazy should have worked, but it totally did. A big part of that was Drew Berrymore and Timothy Olyphant completely giving into the inner crazy and just deciding that they want to have fun with the material. Which one of these shows is worthy of getting a Golden Globe nomination? Vote now in our poll below! If there is a show not on this list that you want to see with a nod, also let us know that in the comments section below. If you are on mobile and cannot see the poll, scroll to the bottom and click to view the non-AMP version of the page.